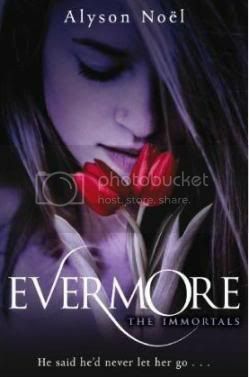 Evermore by Alyson Noёl - Sixteen-year-old Ever Bloom is the sole survivor of a car accident that killed her family. Exiled to sunny California, Ever is haunted by her little sister and by the ability to see people’s auras, hear their thoughts and know their entire life story by touching them. She wants to hide from the world, but when a stunningly handsome new guy arrives at school, she can’t seem to keep away. Falling in love with Damen is dangerous – he’s not what he seems. But if Damen is her destiny, how can Ever walk away? From the back cover. There are quite a few YA paranormal romances around these days, some are great, some perhaps not so much, but in the case of Evermore, I really liked it! I love the paranormal element that goes throughout the book. When I picked up the book, and read the blurb, I wasn’t sure what would be going on, and I didn’t know. 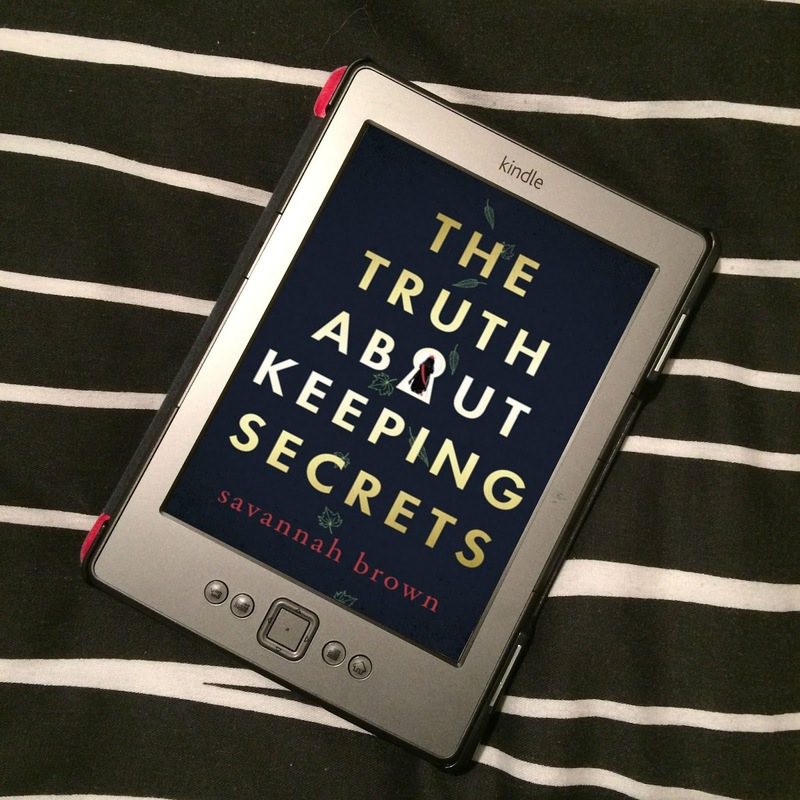 As you read through it, you make certain assumptions which feel pretty valid giving some of the evidence in the book, but it was nothing like what I thought! I was completely blown away by what was really going on, and I loved it! Such a unique premise, I really liked it! 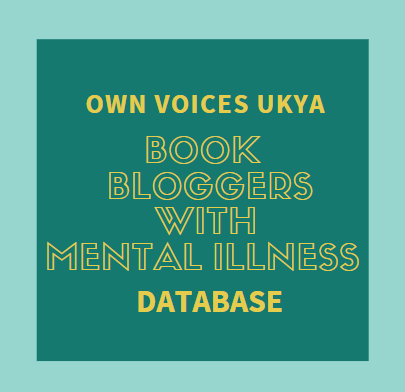 However, when coming to write this review, I was looking up summaries, and ended up typing up what’s on the back of the book, because I feel some of the ones I came across just gave too much away. Doesn’t it annoy you when you know a summary is more spoilery than it needs to be? 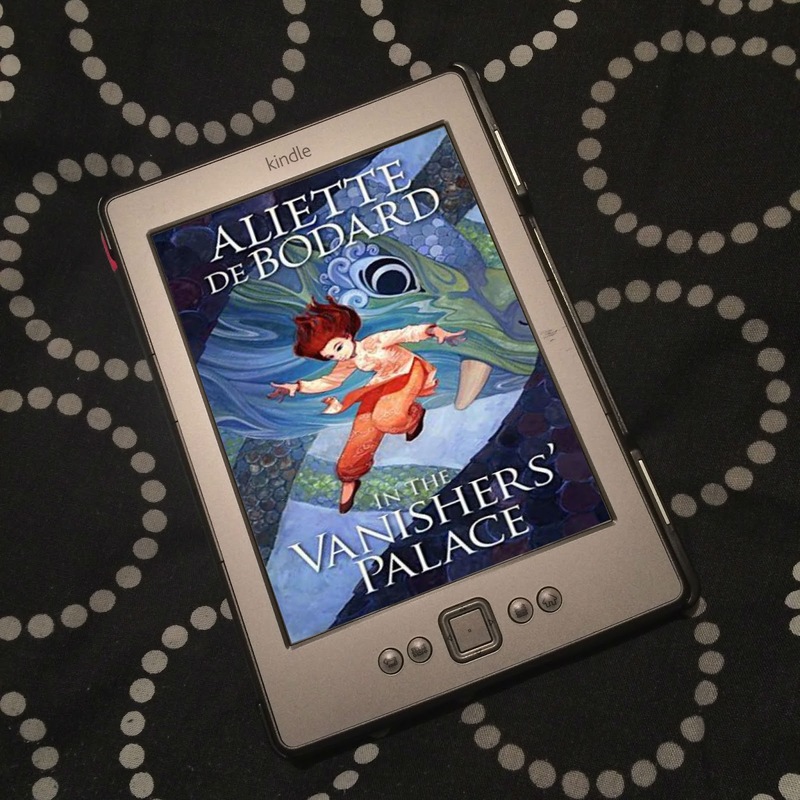 I won’t be spoiling the book for you, so I won’t dig in too much with the paranormal element, but just know it was great! I had a fair bit of trouble reading this book, emotionally. At times, it really did pull on the heart strings, and how could it not? Ever’s pain over the loss of her whole family, and the guilt she feels over believing it was her fault is just so strong, it’s difficult not to feel it yourself. So big, you could almost reach out and touch it. This book is pretty sad, and there were tears from me. In my opinion, this just shows how amazing Noёl’s writing is, and how fantastic the book is, to evoke such strong emotions. Really powerful! There was something about Ever and Damen’s attraction that wasn’t big enough for me, however. It is spoken of a lot by both of them, but I just didn’t really feel it, especially when it comes to Damen. It just wasn’t as believable to me. As characters though, they were pretty awesome; Ever was so fragile, yet so strong at the same time, she’s incredible – though she did annoy me with the amount of times she said “I mean”, and how she thought everything she said came out whiny, but that’s no big deal. Damen is mysterious and, to be honest, I still don’t know quite what to make of him. I don’t like Haven, one of Ever’s best friends; she has issues, and I get that, but the way she acts and talks to her friends sometimes is just disgusting if you ask me. I don’t like her at all. Miles, Ever’s other best friend, is hilarious; he’s gay, and very camp, and can’t shut up talking, he had me laughing out loud so many times, I love him! But my favourite character in the book has to be Riley, Ever’s little sister and ghost; she is annoying as any sister would be, but she was just so funny! Her visits to Ever were some of the highlights of the book! There isn’t really a huge amount more I can say about this book without going into the paranormal element. Evermore is really a great book, and I’m really looking forward to reading Blue Moon when it comes out in the UK in March! I highly recommend you go out and read Evermore if you haven’t already! Evermore is definitely one of my favorite books. I love that cover! I haven't seen it with that font and footnote before. I already read Blue Moon and Shadowland and to be honest, Evermore is still my favorite from all three. I hated Blue Moon o.o and Shadowland is alright I guess. The cover above is the UK edition's cover :) I love the font, it's so pretty! Oh, sorry to hear Blue Moon and Shadowland aren't as good. Hopefully, I'll think differently. Thanks for commenting! Great review there. I just read this in the past week, and I did like it but you seem to have enjoyed it even more than I did. I have to agree about Riley, she was my favourite character by far, and her scenes with Ever were so touching. Miles rocks too. Good choice to go with that summary - the book was all the better for not previously knowing exactly what the deal was with the premise, in my opinion! I have been looking at reviews and so far you are the first one to give it a high review..I was starting to worry..lol. I have this book but haven't read it yet, so I am glad to know that someone really liked it. Stormi - Oh, really? I don't think I've seen any bad reviews. There wasn't a huge deal for me to criticise, to be honest, I thought it was pretty good!